Fashion Lioness, Avicii, Francis Mercier, Fedde Le Grand, Clean Bandit Feat. Jess Glynne and more. 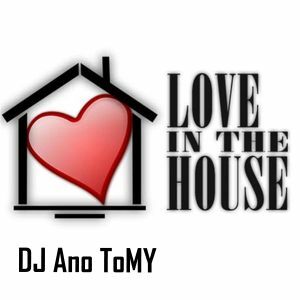 House mixset of DJ Ano ToMY on 2015.